Fashion is up there with my greatest loves. I'm a lover of a bargain and fast fashion, but having a few really unique pieces in my wardrobe makes me so happy. 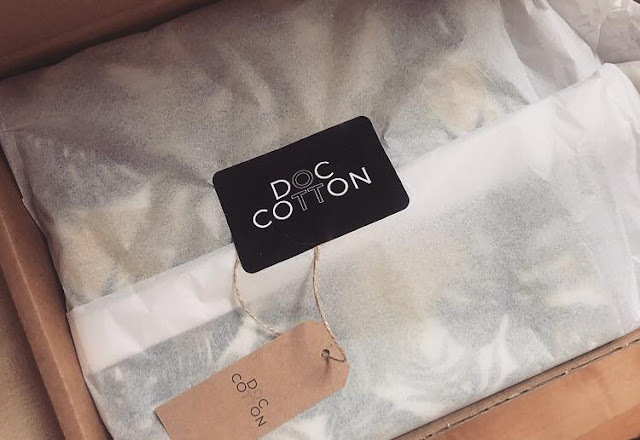 Recently, I was contacted by the wonderful people at Doc Cotton and asked if I wanted to design an item of clothing, using their fab online service. So, with visions of creating bespoke designs for my little character in Animal Crossing in mind (who can relate? anyone?? ), I said a big fat yes please and thank you and got to work! Firstly, they are based in Peckham and everything is made on site, meaning it's all very local and ethically made. Not a sweatshop in sight! The clothes are 100% cotton and made from scratch, leaving little to no waste in the production, which is amazing. I'm so all about environmentally friendly brands so it doesn't get much better than this. All items are printed digitally, no nasty dyes used here. They support talented people by using local and up and coming designers for their print designs. We're all about sharing the love over here so that was a major selling point for me. You can also design your own prints as well as choosing from the huge range already on the site. They do both men's and women's clothes including skirts, dresses, shirts and t-shirts for women and t-shirts, shirts, trousers and shorts for men, so plenty of options! The prices range from about £40-100, which while not cheap, for a high quality, 100% cotton and completely bespoke item, I think that's actually pretty bloody reasonable! The website is super easy to use - you simply pick which item and size you want, then choose your print, zip colour and thread colour. 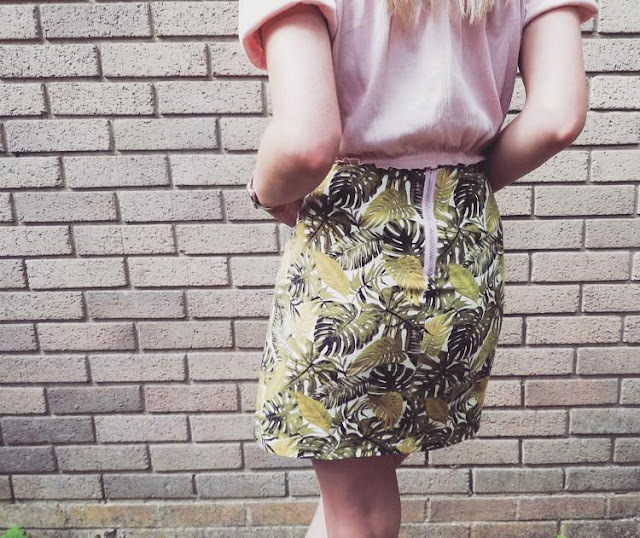 I went for this stunning palm leaf print which was by a designer called Lucy Heggie - a very talented lady indeed! 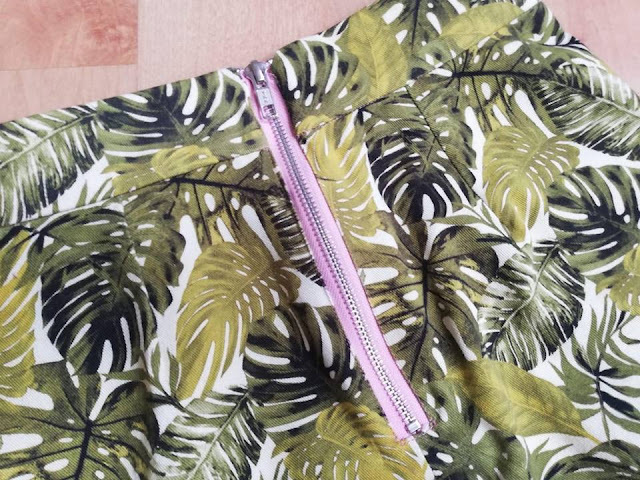 I chose pink thread and a pink zip on the back, which I think go beautifully with the greens in the print. When choosing your print, you can choose how big or small you want it to be too, so each item is completely personal to your own unique tastes. While you're creating your garment, there is a mock up on screen showing you what it'll look like - this was super accurate, so you can be totally confident that you're going to LOVE your piece! I designed and ordered my skirt on a Saturday morning and it was here by the Wednesday, meaning the turnaround was less than five days, which for something made to order totally from scratch is seriously quick! It came in a simple but classy branded cardboard box, wrapped in tissue paper with a cute brown paper label with the name of the person who made the skirt hand written on it. Zero plastic packaging, something a lot of brands should take note on! Totally bio-degradable packaging is another massive selling point for me so I loved that. The skirt itself has been made beautifully. I ordered a size six and it is just a teeny bit big around my waist, but not so much that it's unwearable. I'd say it's true to size for a standard UK size six though, so I would definitely recommend ordering your usual size. 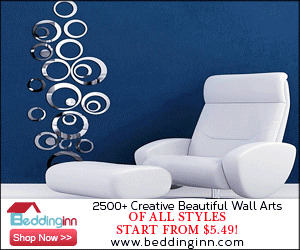 The quality is fantastic and because its 100% cotton, it's super comfy to wear too. 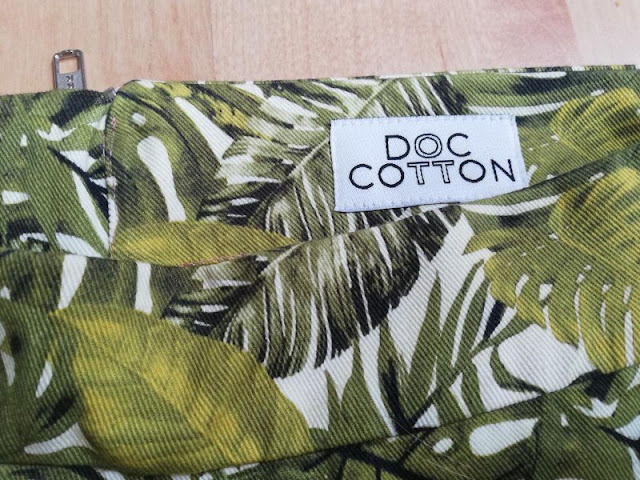 So, if you're on the lookout for a super fun, completely unique piece, I can wholeheartedly recommend Doc Cotton! It's great to support local, ethical brands and this absolutely ticks those boxes. As always, feel free to comment below or message me on Instagram if you have any comments or questions about this gorgeous brand!